natural beauty, casual lifestyle, and quiet anonymity. 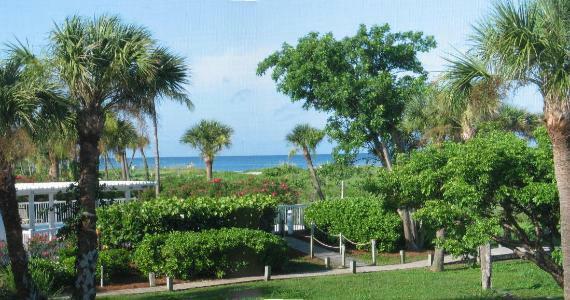 a direct beachfront view of the Gulf of Mexico. great place for a morning cup of coffee. are ceiling fans in the bedroom, dining area, and lanai for your added comfort. 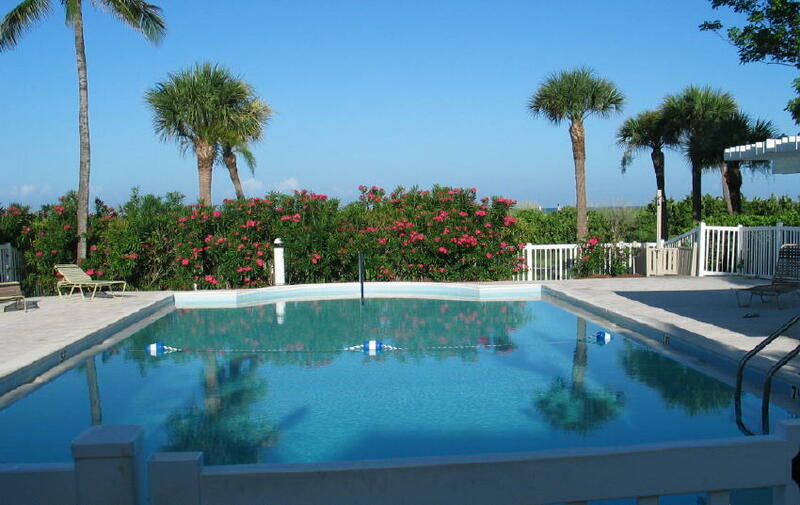 One bedroom South Seas Beach Front Condo at the Beach Villas on Captiva Florida.